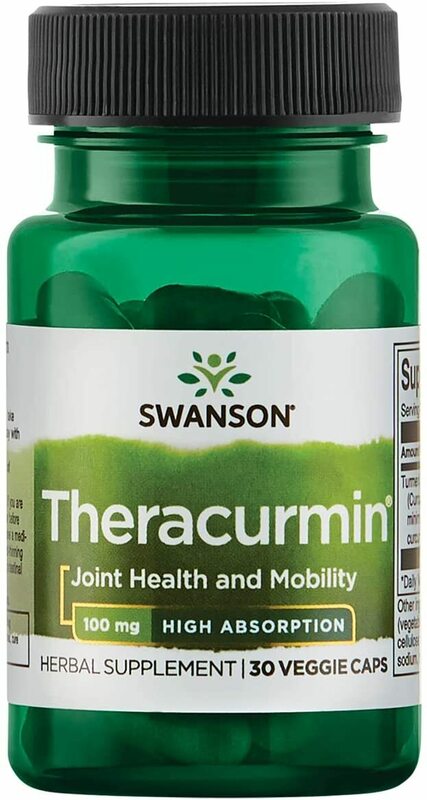 Theracurmin is a special form of curcumin supplement that increases the bioavailability, which then brings more benefits from the curcumin itself. 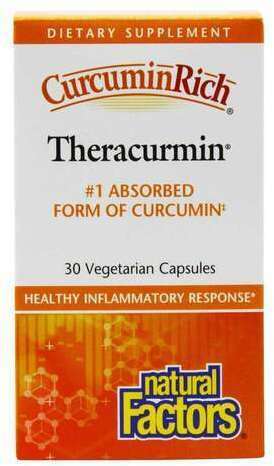 Need Curcumin for Joint Pain? 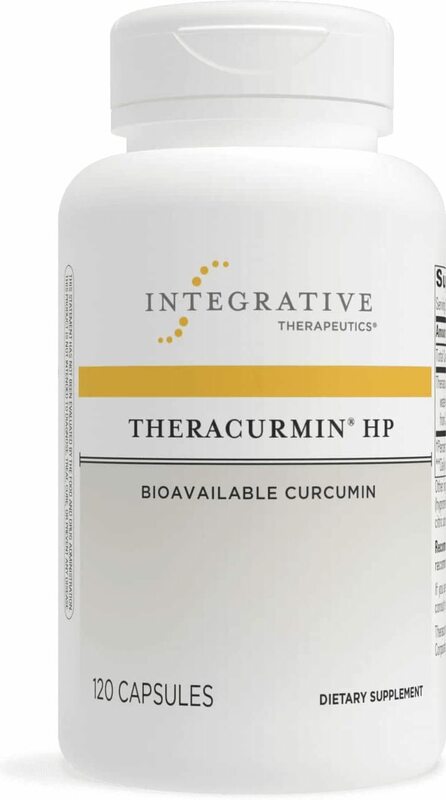 We discuss Theracurmin and the deep science behind curcumin in the article. Sign up for future Theracurmin news! Click the button below to sign up for future Theracurmin news, deals, coupons, and reviews!